Once again we will move to a new version of Windows! 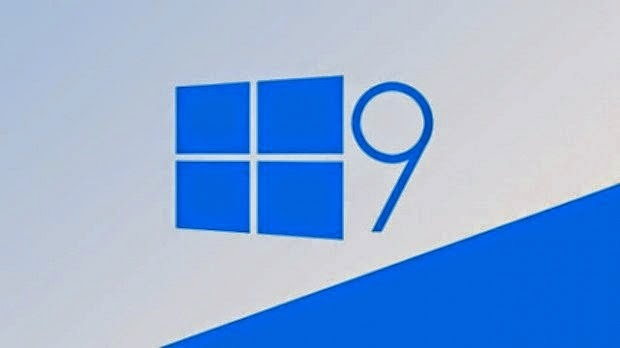 This time, the Windows version 9, which will be launched in April of 2015! . Where once again this new version of Windows will allow Windows users to enhance their experience with Windows by tinkering lapses that were in Windows 8 and Windows version 8.1 to the limits of time.